This beautiful three bedroom, three bathroom villa with private pool is hidden away in a tranquil. 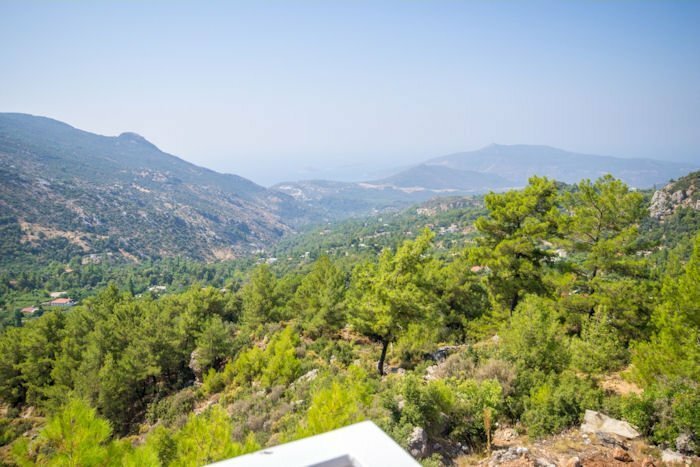 This beautiful three bedroom, three bathroom villa with private pool is hidden away in a tranquil, rural setting yet within walking distance of the local village of Islamlar and an easy fifteen minute drive from the resort of Kalkan. Surrounded by trees and flowers you will feel totally relaxed in this beautiful holiday hideaway. Perfect for couples, families and honeymooners wanting to get away from it all. The villa itself has been built to maximise the magnificent views across the countryside down to the sea with the living room having large picture windows. The open plan kitchen is fully equipped with all appliances and there is a large dining area with table and chairs. Doors lead out to the magnificent infinity pool and terrace with plenty of sunbeds, parasols and comfortable seating area, all taking advantage of the incredible views.